BRAND NEW never lived in. EXCELLENT LOCATION with VIEWS! Luxury midrise concrete bldg across from QE Park. 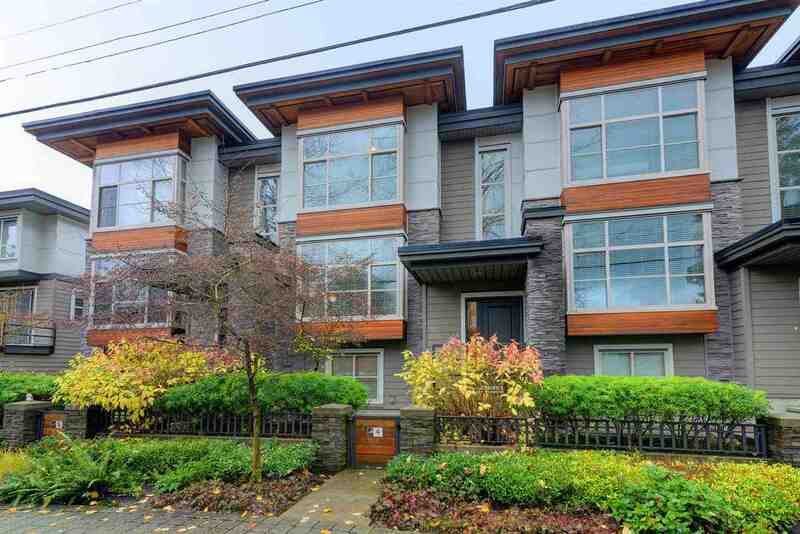 Close to Downtown, 3 min walk to King Ed Skytrain, 12 min drive to Airport, close to Hillcrest Recreation & Oakridge Mall. Features include Miele S/S gas cooktop, integrated fridge & oven, along with quartz Carrara countertops, wood veneer kitchen & bath cabinetry, marble stone baths, central heating & air condition. Special feature 400 SF wrap around patio with spectacular City & Mountain Views, great use for entertaining/gardening/bbq/pets. 2 large side by side parking stalls on P1, next to elevators. Emily Carr Elementary & Eric Hamber Secondary school catchments.